But … old browsers! Won’t it be years before we can use any of this? 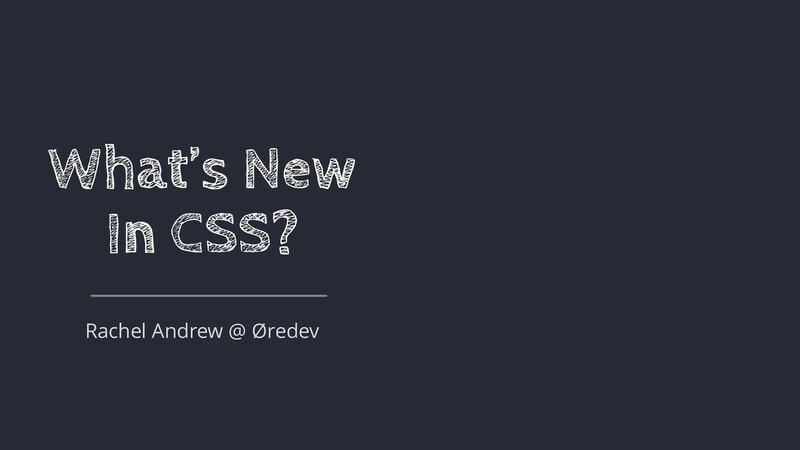 Meet Feature Queries CSS progressively enhancing CSS. Using Feature Queries Useful when overriding older layout methods to stop styles used for ‘old’ methods leaking into new layout. Remove widths and margins used to create floated layouts when in Grid. Tell us what you want Talk to the CSS Working Group!